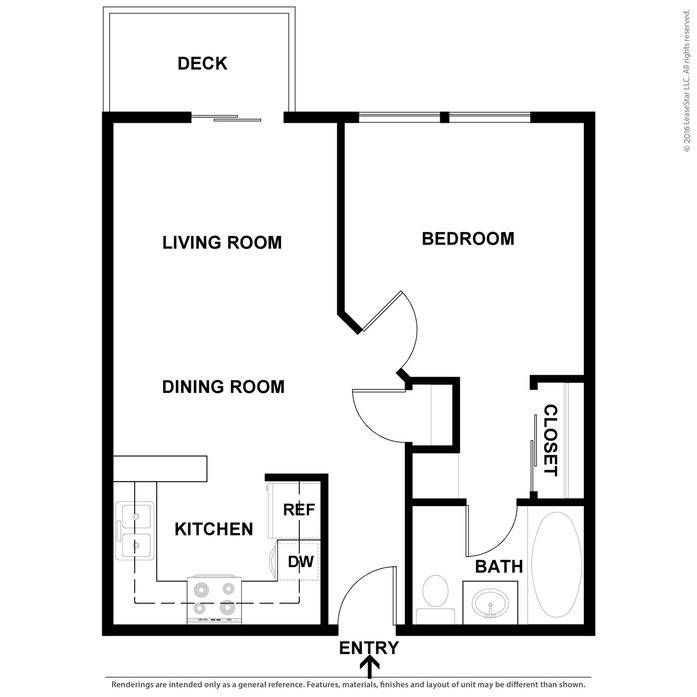 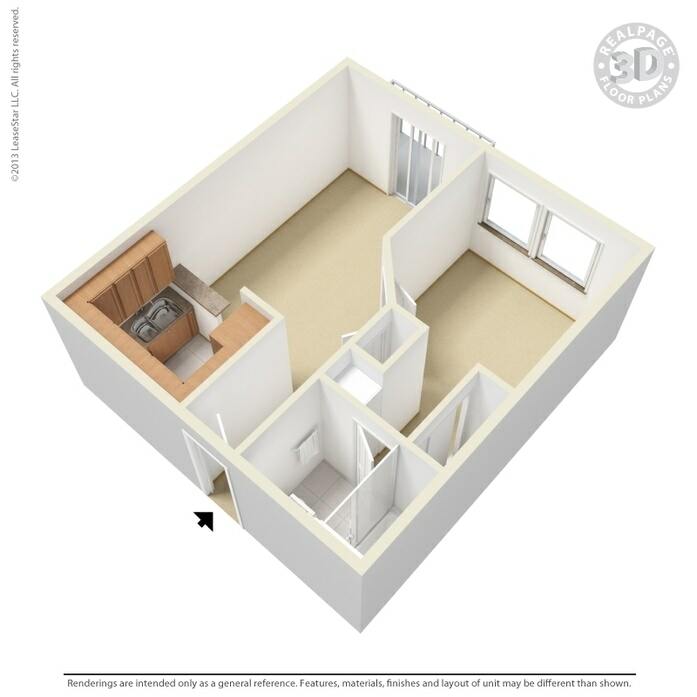 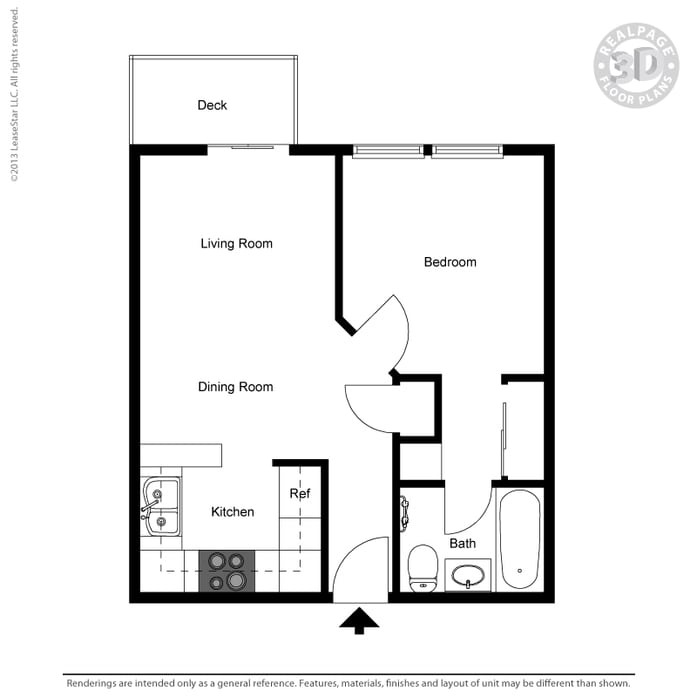 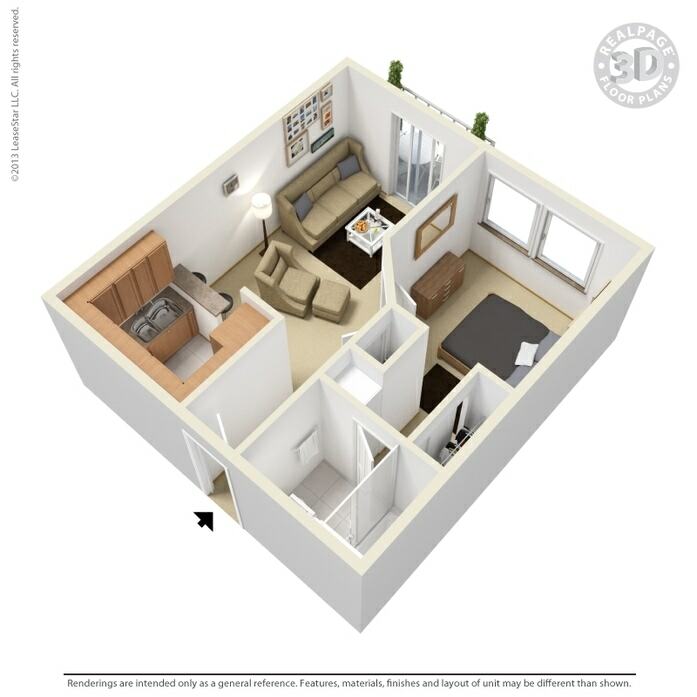 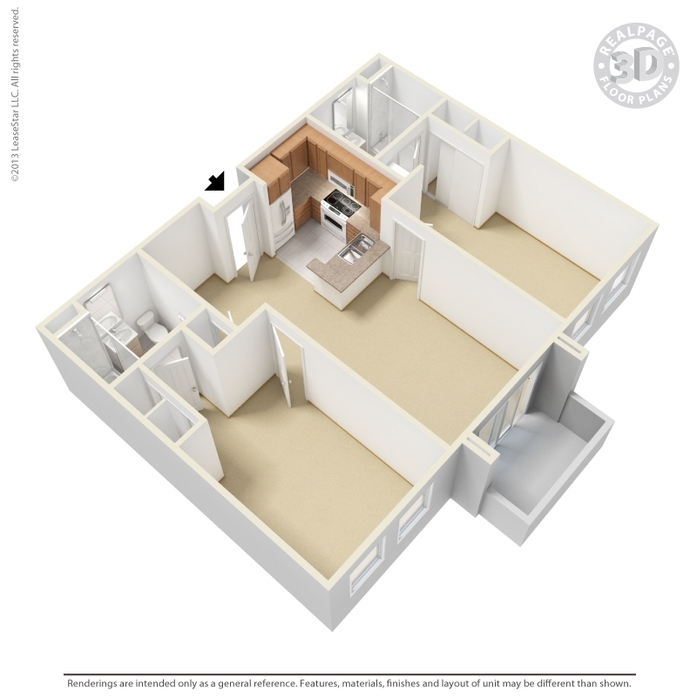 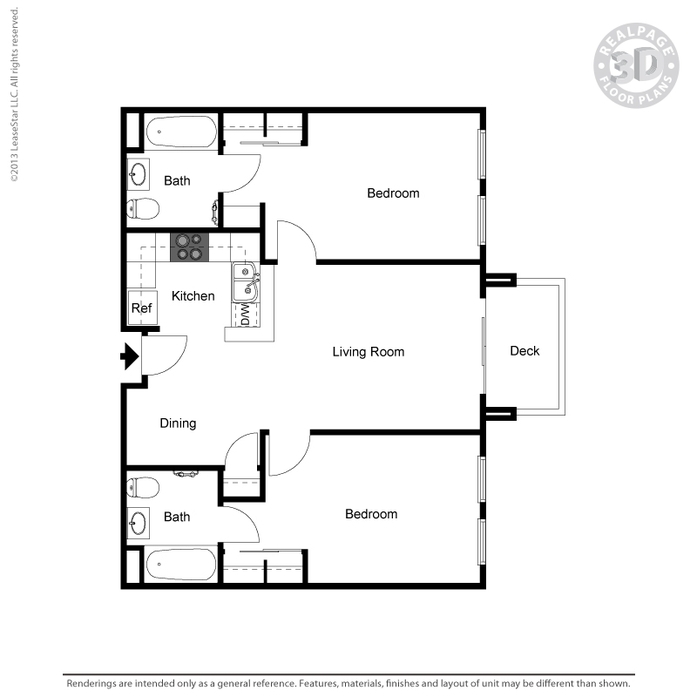 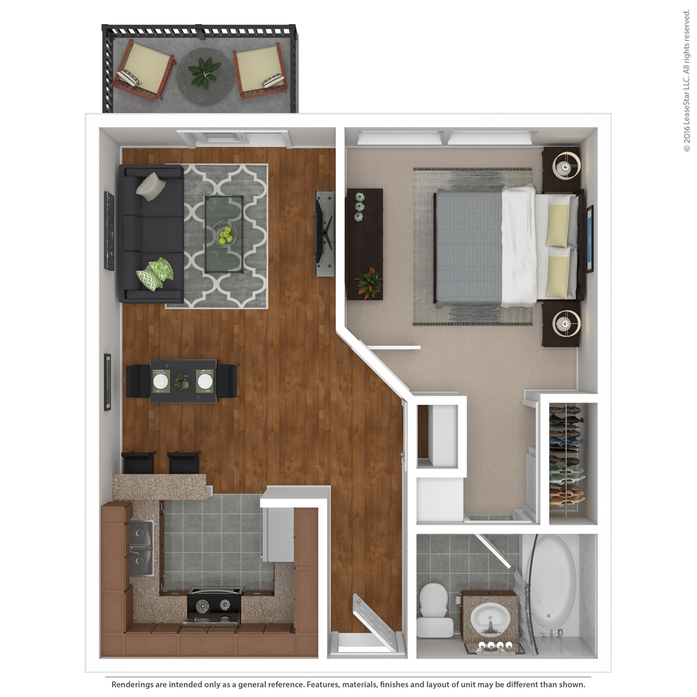 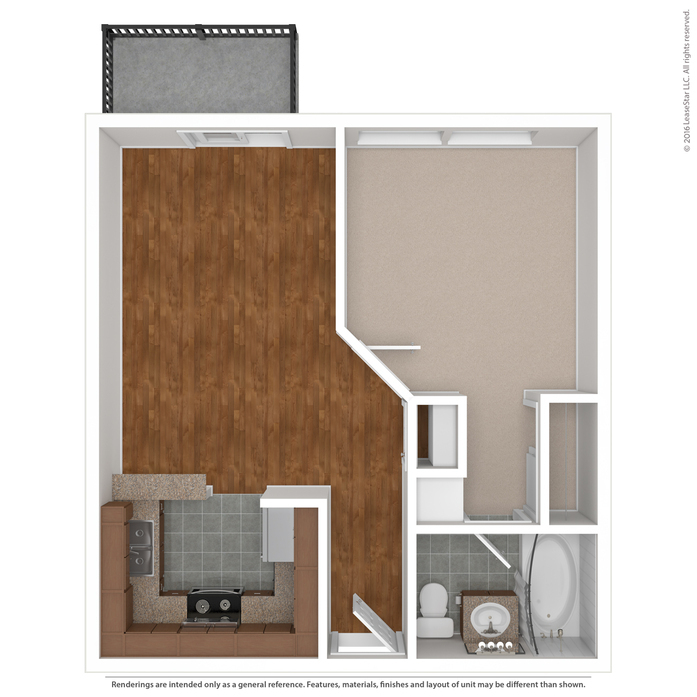 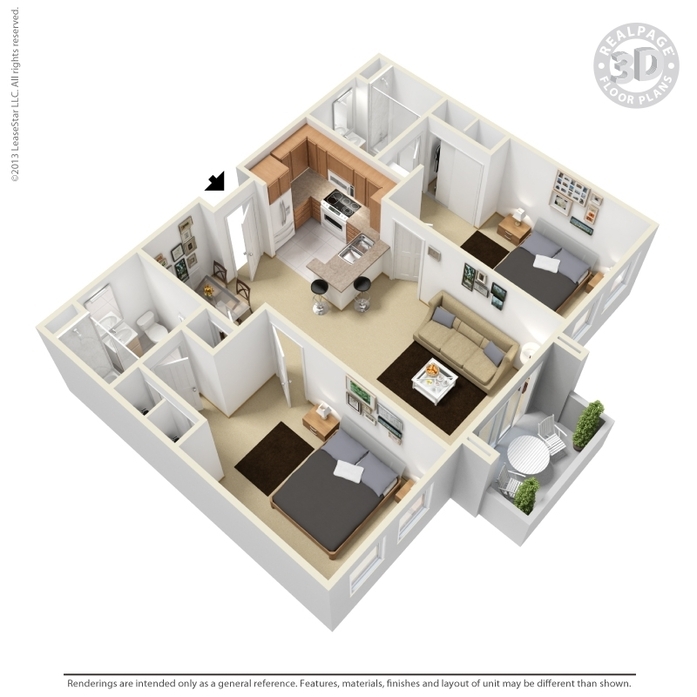 Our spacious 1 bedroom units are just perfect for your needs. 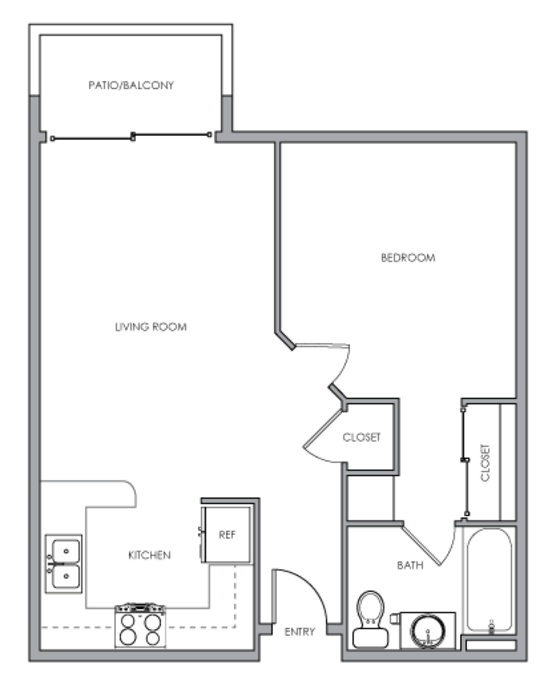 Our 2 bedrooms are designed for comfort. 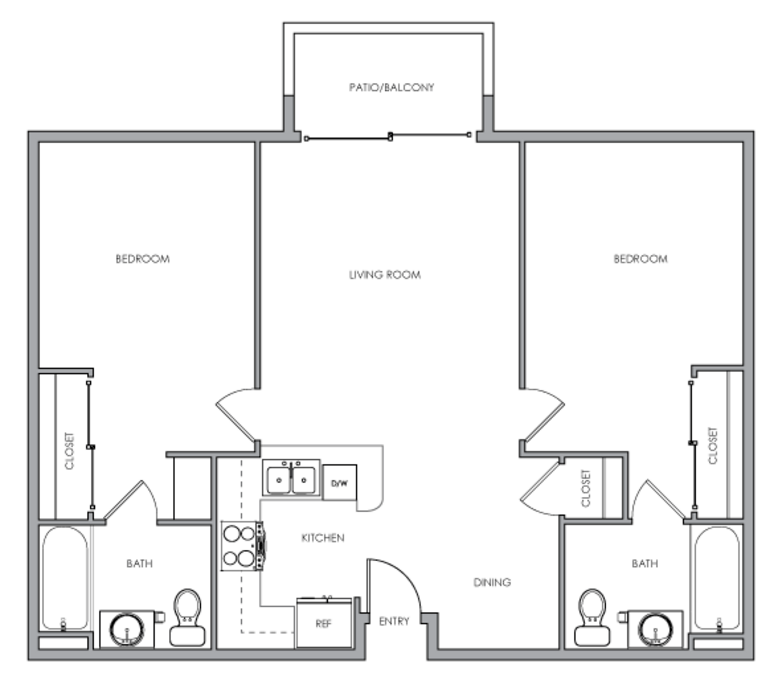 Each bedroom is located oposite from each other and each has its own private bathroom.